Once upon a time, commodities traders bought and sold burlap alongside trading in silver and gold. Burlap was traded the way platinum is now. Times change; valued possessions lose value. Burlap is now lumped in with 15 other raw materials and traded on a spot market. Replace your old, drafty windows now and reap the financial benefits today. 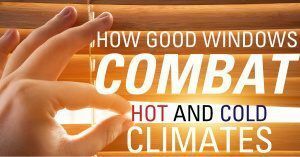 Which costs more, keeping inefficient, drafty windows and paying high energy bills, or replacing your windows with energy-efficient, beautiful new windows? 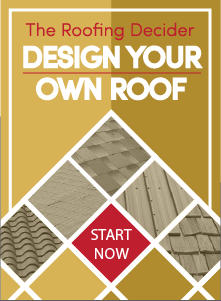 You can readily calculate the return on your investment (ROI) for replacing battered, tattered old windows, or you can take the national Cost Versus Value report’s word: you reap 73.9 percent of your costs in resale value added to your Sacramento-area home by replacing those tired old windows. You also get the added boost of lower energy bills, plus the satisfaction of knowing you are reducing your home’s carbon footprint. 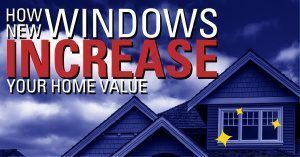 By just about any measure, you will spend less to replace your windows than you will to keep your old, inefficient windows. The sooner you replace the old windows, the longer you will enjoy your new windows, reducing their cost per year. Say a whole house of new windows costs $10,000 and you stay in your home another 10 years; you pay a mere $1,000 a year to enjoy them. Install them and move out in only five years; your per-year costs double. During that time you are enjoying those new, sparkling replacement windows, you are also tapping into their energy efficiency, UV protection, crisp new molding and easy maintenance. The Bureau of Labor Statistics points out in its November 2017 report that the Consumer Price Index (CPI) for the western region climbed at an annual clip of 5 percent for energy prices, and 2.9 percent for all items. This means the replacement windows you buy now will lock in today’s low prices, but delaying your purchase will rob you of buying power, simply because of inflation. At Straight Line Construction we know you can shop for replacement windows emotionally, competitively or economically. New windows look great and, sure, your neighbors will envy you; but most of all, lovely new replacement windows will save you money while retaining their value and good looks. 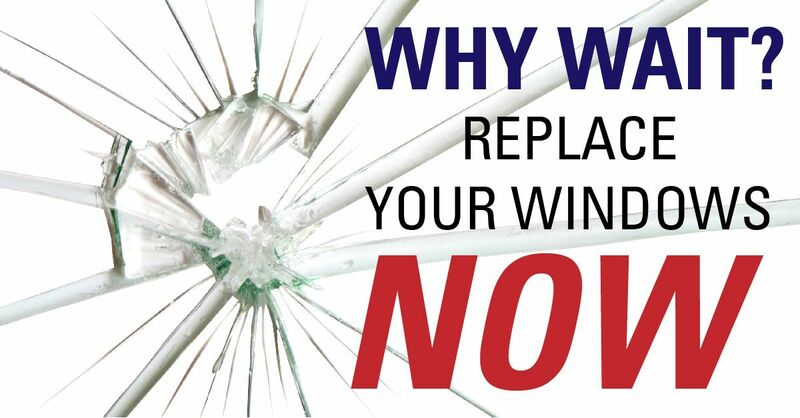 Do not put off new windows; please contact us today to learn more about the cold financial facts pointing toward window replacement.